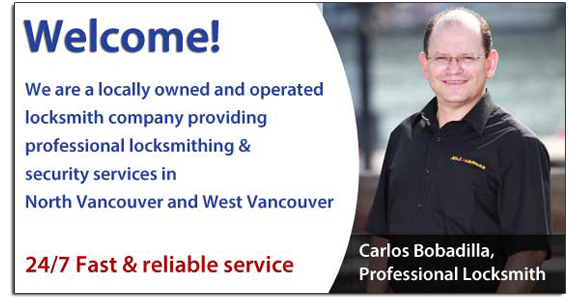 We are family owned, highly professional locksmith company serving Vancouver resident for over 10 years. We are providing our services round the clock, all days of the week. We always ready for you when you stuck in any problem. We always available at any place, at any time. Call us any time when you want a locksmith.